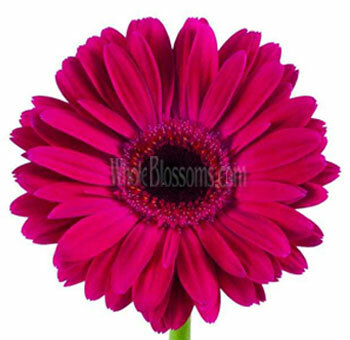 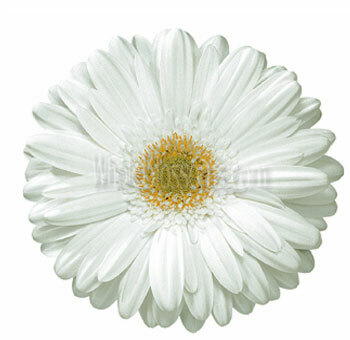 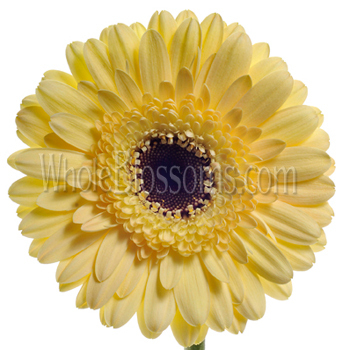 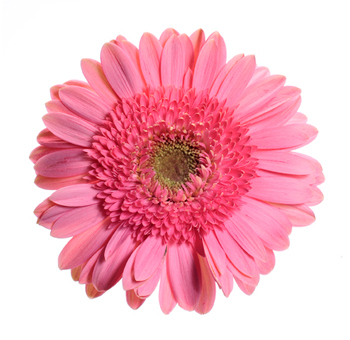 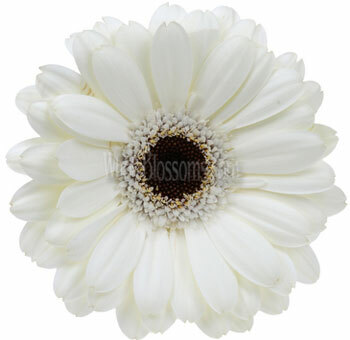 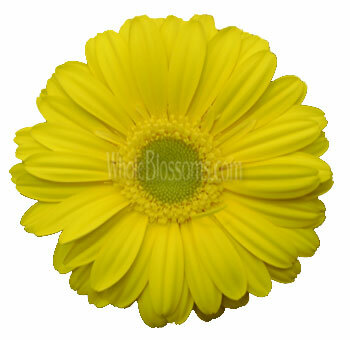 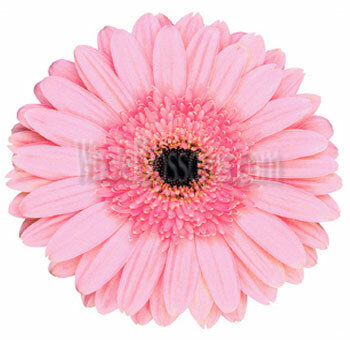 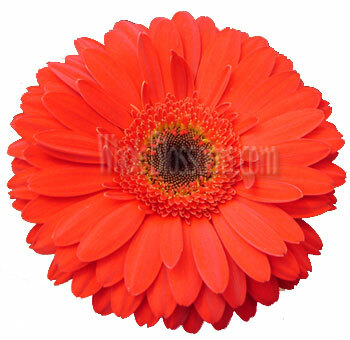 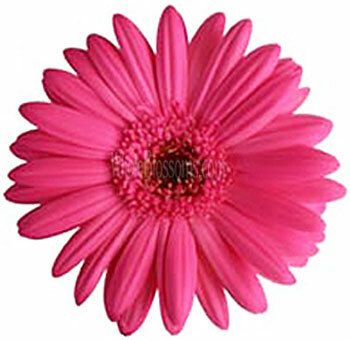 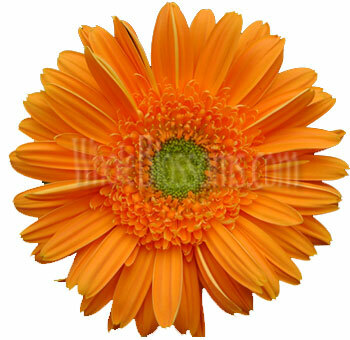 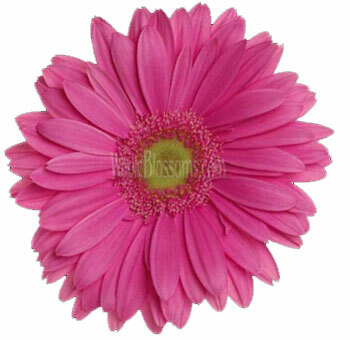 Gerbera Daisies come in a variety of fun and festive colors, and sizes. 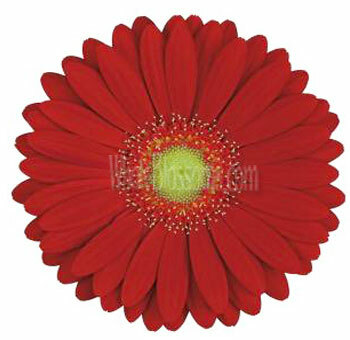 Standard, mini, and novelty are now available for any of your event needs. 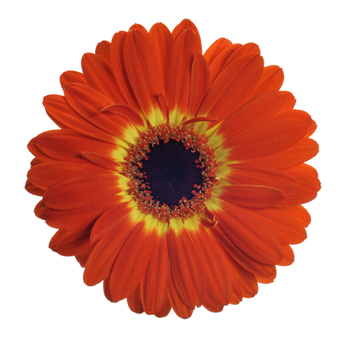 They are shipped right from our farms in California and Colombia. 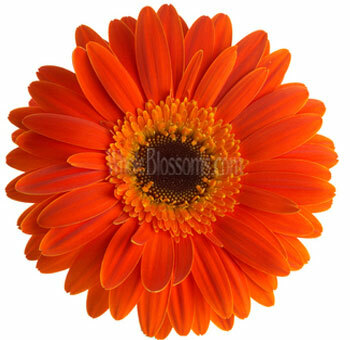 Enjoy them fresh with discount prices. 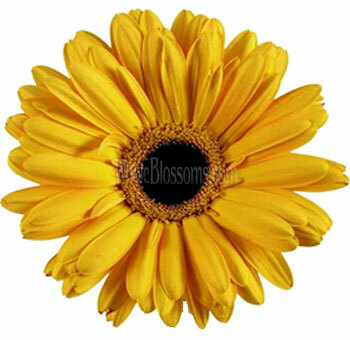 They are available year round. 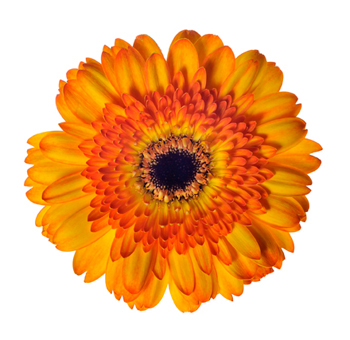 Due to seasonality, not all stem and center colors may be available. 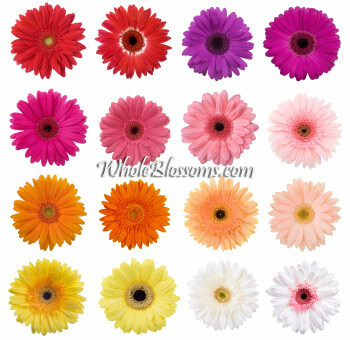 Colors may also vary slightly due to natural growing conditions and monitor lighting differences. 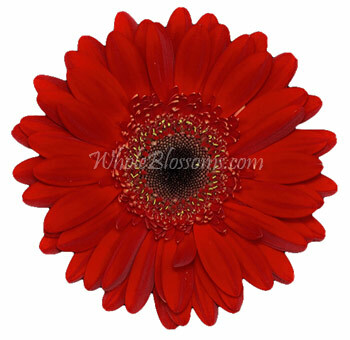 Be sure to check with one of our representatives should you have a special color request or indicate under special instructions during checkout.